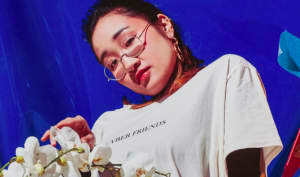 Producer Yaeji is set to appear on the show’s second episode. 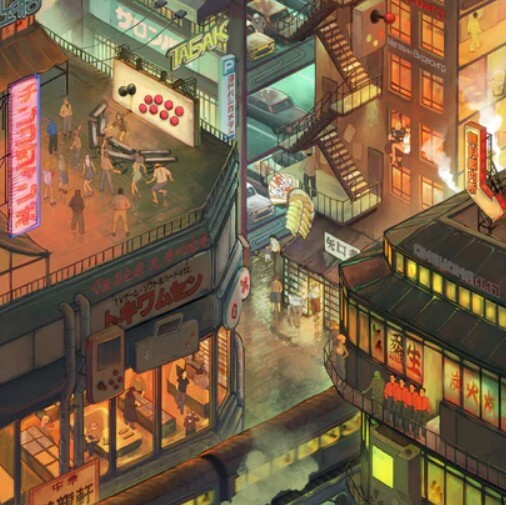 While music from visual mediums like film and TV come with their own cache, video games are sometimes overlooked as an important Nick Dwyer for shaping our tastes. Red Bull Radio podcast Diggin in the Carts explores the stories behind the music of iconic games and their lasting legacies, with past guests including Just Blaze and Thundercat, and upcoming guests like Atari Founder Nolan Bushnell and summer cover story star Yaeji, who breaks down selections from Korean video games she grew up on in the show’s second episode on October 4. Listen to the premiere of season 3 below. Thumbnail image via Gwenn Germain.